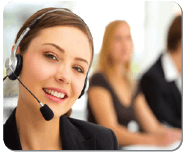 If you would like us to call you please leave your details and a course advisor will be in touch shortly. Please note we are open 9am to 8pm on Mon, Tues, Weds, Thurs and 9am to 5pm Fri. 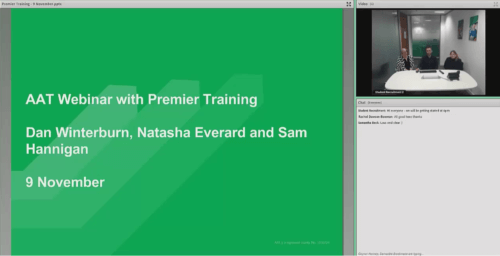 Wondering which AAT course level to start at? Take our online initial assessment quiz and receive free tutor guidance on which AAT level is right for you. 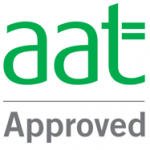 AAT Level 1 or Foundation Certificate? AAT Foundation Certificate or Advanced Diploma? 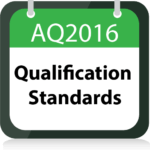 It is vital that you start your AQ2016 AAT accountancy / bookkeeping course at the right level. If you start at too low a level you’ll find it too easy and you may lose enthusiasm; if you start at too high a level you’ll find it too difficult and may not be able to achieve the qualification. 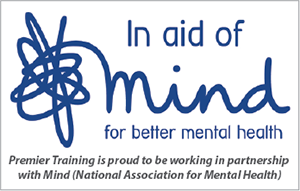 To help ensure you make the right choice we have developed a short initial assessment quiz which you can access here: AAT Access level 1 or Access_Foundation_Certificate. One of our qualified tutors will mark and return directly to you free of charge. Once you’ve completed this it will be clear which level and qualification are right for you and you can proceed confidently that you’ve made the right choice. If you have work experience or qualifications within manual bookkeeping there may be an option to start at Advanced Diploma in Accounting course level. 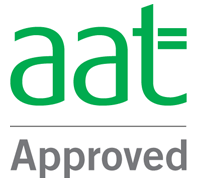 To see if you are eligible please click here to access our online AAT Initial Assessment. 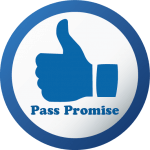 This assessment has questions that are designed to help the tutor’s at Premier Training assess and advise at which level is the most suitable for you to start. If you wish to take the test, please complete then click submit. The quiz is then automatically emailed to a Premier Training tutor for prompt marking and a Premier Training tutor will contact you with your results and suggest correct AAT level and qualification is right for you. We will tutor you until you pass!